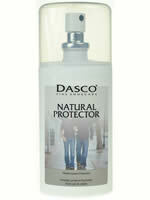 Dasco Natural Protector gives footwear a good start to life, helping to keep it looking its best for longer and making cleaning easier. 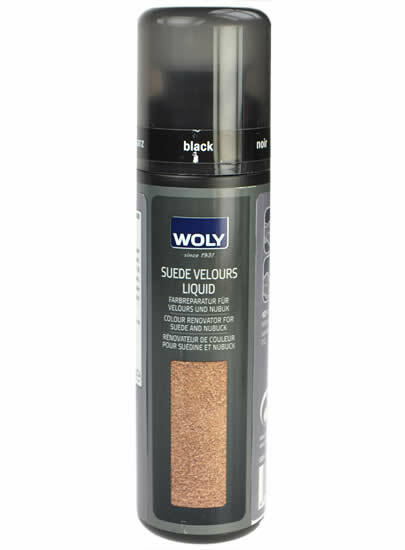 Invisibly protects leather, suede, nubuck and fabric against the penetration of water, whilst still allowing the material to breathe. suitable for use on all colours. 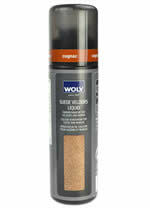 Not suitable for synthetics, patent, metallic or pearlized finishes. Pump action bottle. Water based. 100ml. Each. 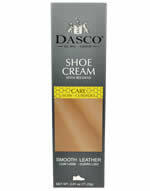 Dasco Waxed Leather Cream has been specially formulated to clean, nourish and revive shoes with waxy, oiled and natual finishes. 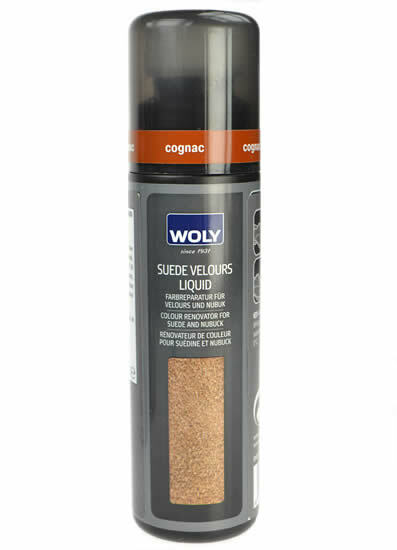 It is suitable for waxy smooth and waxy nubuck leathers. 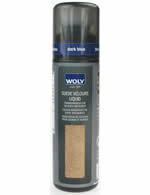 75ml tube with sponge applicator. 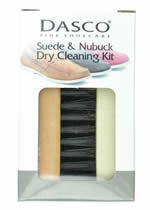 The Suede & Nubuck dry cleaning kit is an easy and chemical-free way of cleaning Suede and Nubuck effectively. 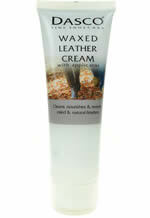 It eliminates the chances of the leather darkening when cleaned with a chemical. 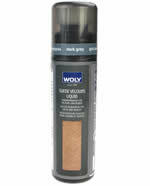 No drying time is required, ready to wear immediately after being cleaned. It is also environmentally friendly. 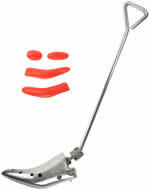 Comes with a hard bristle brush and a cleaning block. 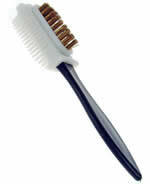 Rubber crepe suede brush - good for getting the suede nap looking like new. 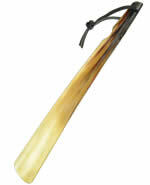 17cm long x 3.8cm wide x 2.3cm - with black handle. 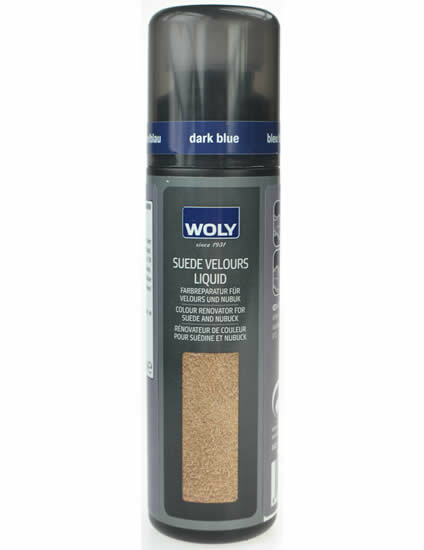 Brass brush, with multi facetted rubber suede head with rubber 'brush' and rubber toothed sides to get into all areas of the shoe. 15.5cm long x 3.5cm wide x 3cm deep. 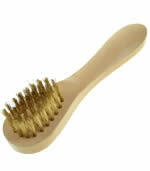 Brass bristle suede brush to refresh & clean flattened suede nap. 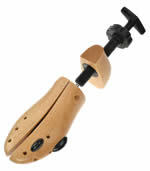 Size 14.5cm Long; 3.5cm wide; 3cm deep. 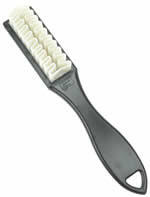 Bristle length 1.8cm. Each. 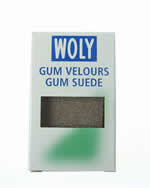 Suitable for all leather, suede, nubuck leather. 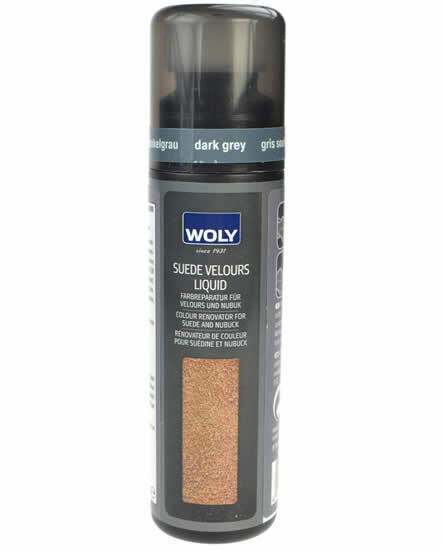 75ml bottle with sponge applicator. Colour: Black. 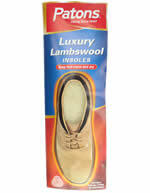 Suitable for all leather, suede, nubuck leather. 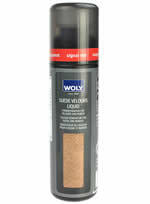 75ml bottle with sponge applicator. Signal Red. Suitable for all leather, suede, nubuck leather. 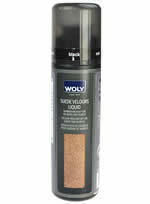 75ml bottle with sponge applicator. 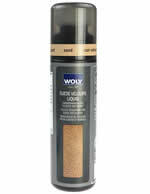 Light brown.